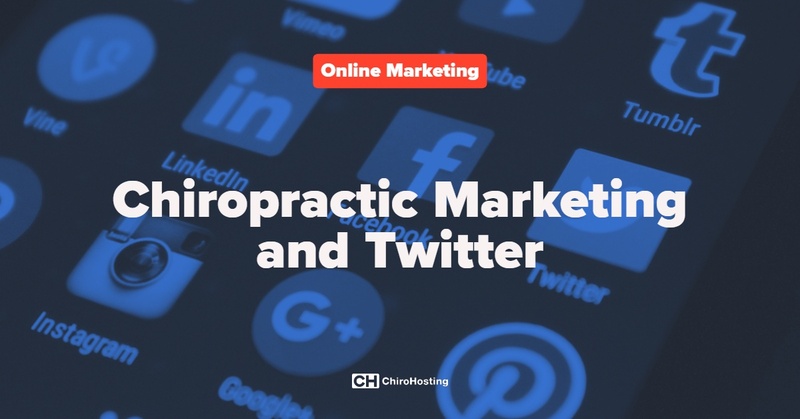 Twitter is the ninth largest social media network with 72 million users in the US, so many chiropractors ask us if it's something they need to include in their chiropractic marketing. The fact of the matter is that Twitter is only really useful if you have a lot of real followers and you actively engage with those people online. That's simply not the case for most chiropractors. As a local chiropractor, you probably don't have a few million fans who follow your every word, and you also most likely don't spend all day tweeting your innermost thoughts. Even chiropractors who post regularly throughout the day see very little engagement or retweets. This is where most chiropractors can effectively use Twitter. 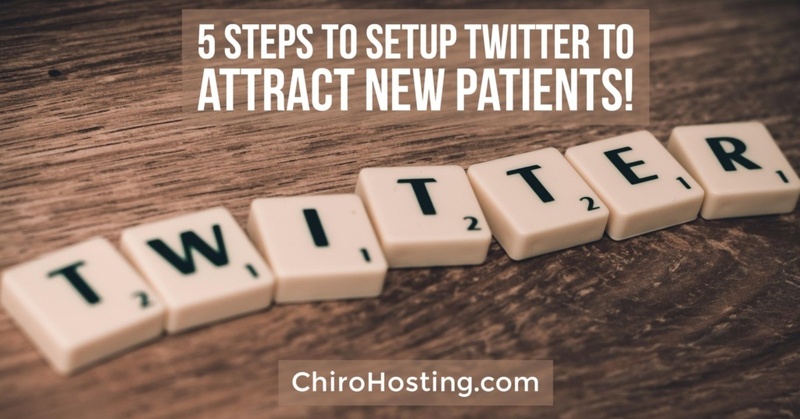 By regularly posting content to your Twitter account, we find that those patients who use Twitter frequently will be able to search and find your clinic. Our traffic analysis for our client websites show that there is a some traffic from Twitter, so it's worth having. You simply never know where a new client is going to find you, and you have to take advantage of every opportunity. The key is having a Twitter account that can be found and having current content on there. You do not want to have a Twitter account with the most recent tweet from 2014! The Solution? Automate your Twitter! 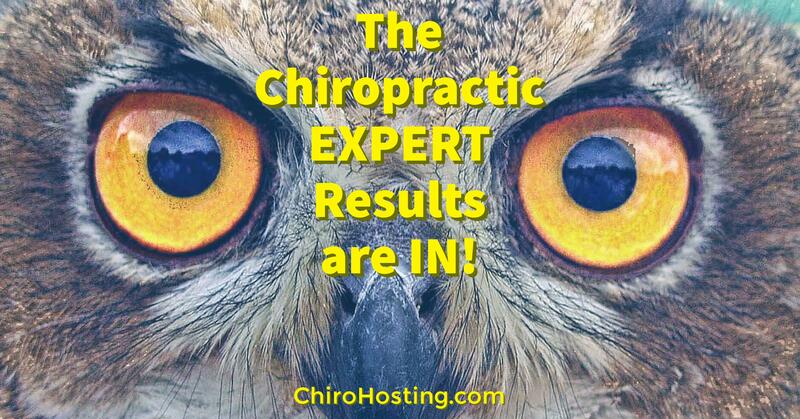 Since most of our clients don't spend time on Twitter, we provide an Automated Chiropractic Social Media that posts to Facebook and Twitter. This keeps your social media accounts active without you needing to spend time on it. 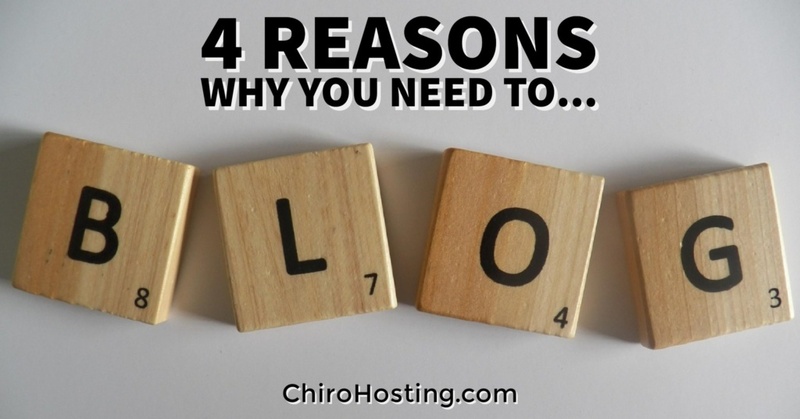 If you have any questions about chiropractic marketing, websites, or how to use social media, give us a call today at (800) 295-3346 and one of our marketing experts will be happy to help!